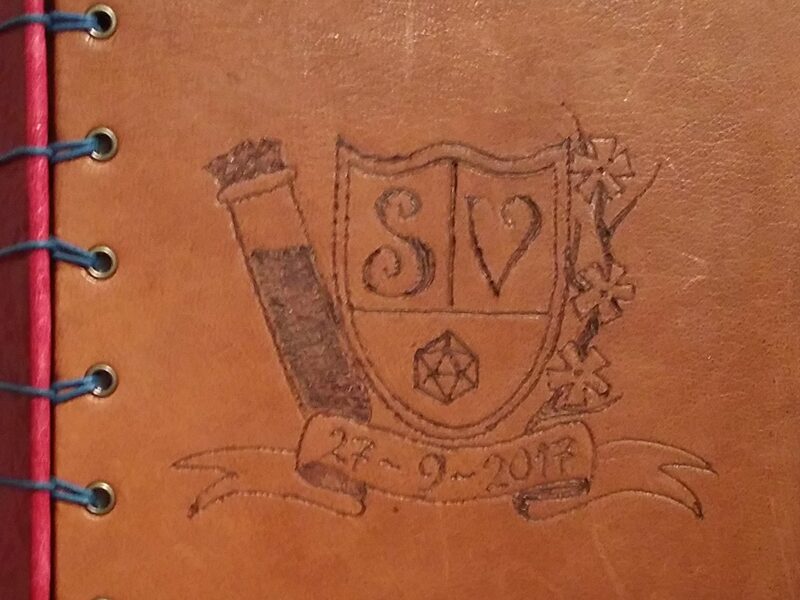 This is Sander & Vicky’s wedding guestbook. Inside each envelope is a card made or chosen especially for them by one of their wedding guests. Instead of writing a message in a regular guestbook during the festivities the guests wrote their message to the happy couple in advance and brought it along on the wedding day. 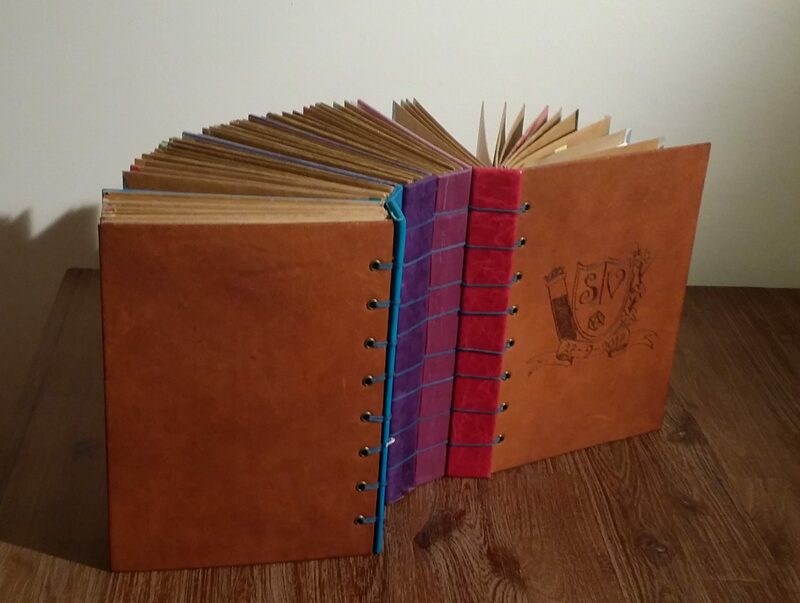 I created this book of envelopes to hold all the card. A regular wedding guestbook often ends up with numerous variations on “lots of happiness together”, very few truly personalized messages and lots of blank space. That’s understandable because it’s hard to come up with something really clever and fitting on the spot. So, Vicky and Sander came up with a clever idea for their wedding; they’d ask their guests to instead write them a card in advance and bring it to the wedding. That way the card collection together would make up their wedding guestbook. The only downside would be that now they’d have all these wonderful messages that they actually would enjoy reading in book form. 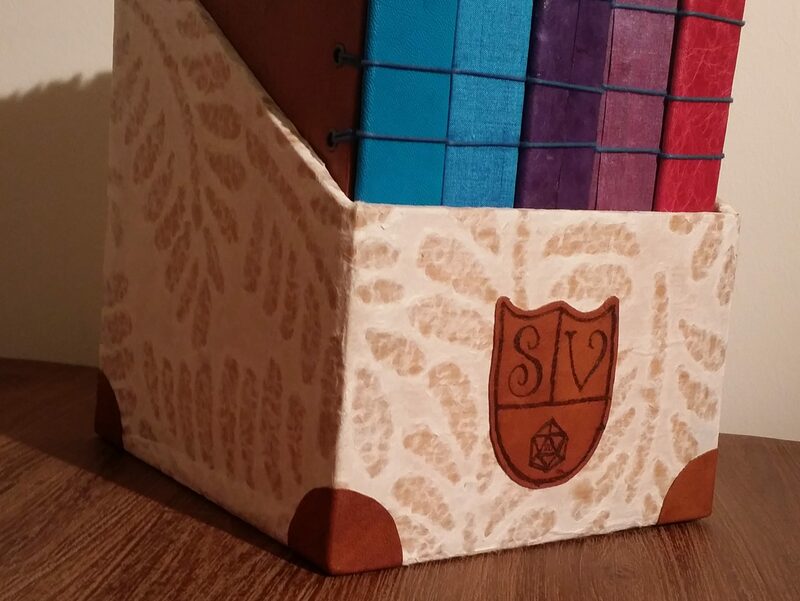 So they approached me with the idea to create a beautiful box to hold all the cards. 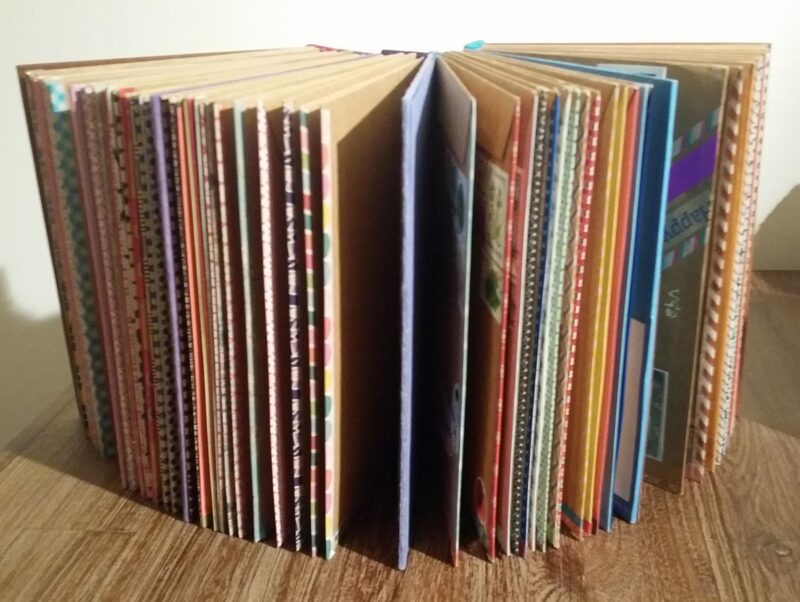 After some brainstorming together I came up with the idea to make a book of envelopes instead.